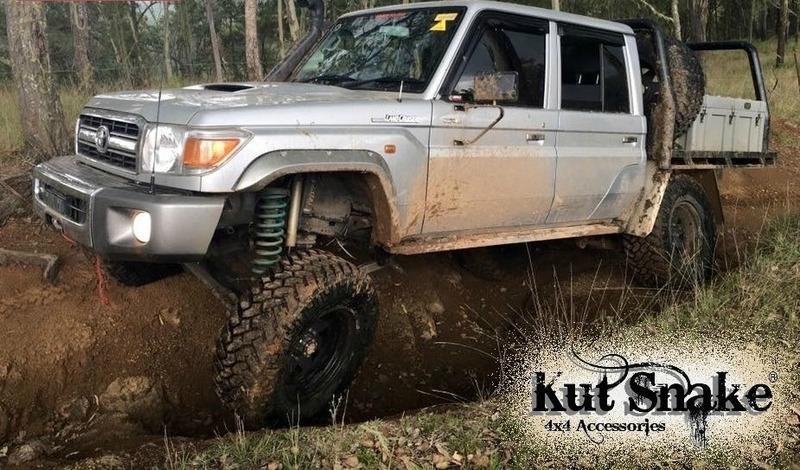 DUE TO STOCK LEVELS CHANGING FROM MULTIPLE SALES AVENUES (ONLINE, SHOWROOM ETC) SOMETIMES WHEN YOUR PURCHASE IS MADE WE MAY BE OUT OF STOCK. 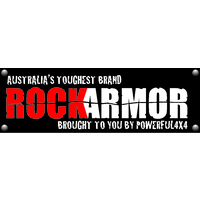 DEPENDING IF THE MANUFACTURER HAS THEM IN STOCK, IT CAN TAKE 2-4 WEEKS TO RESTOCK THE PRODUCT. 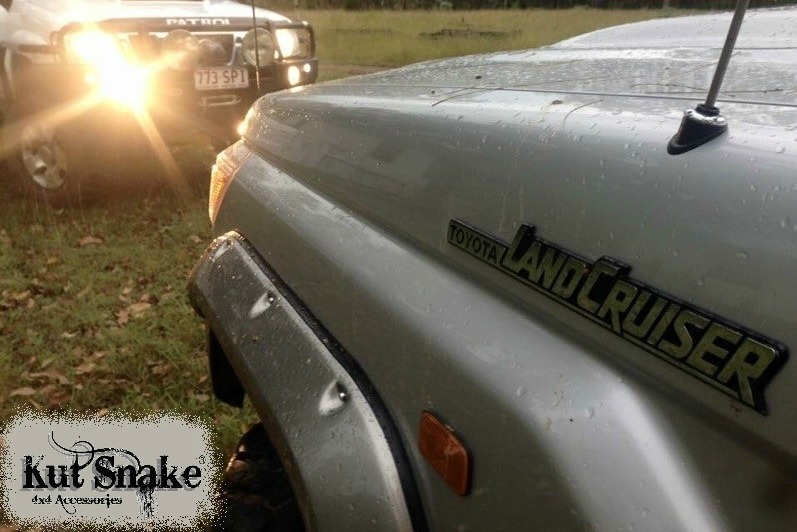 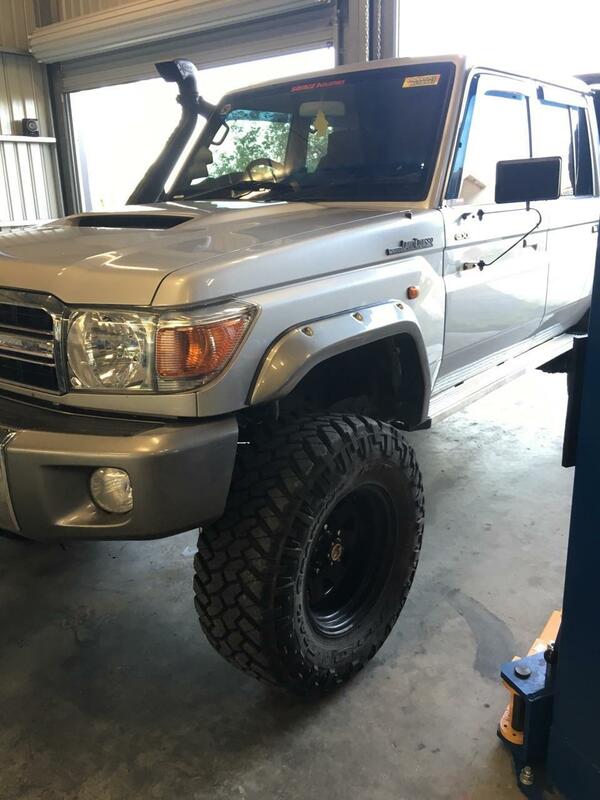 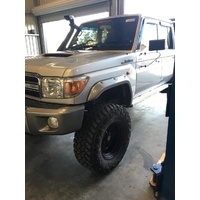 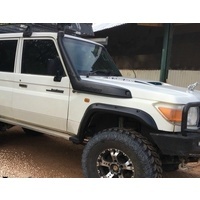 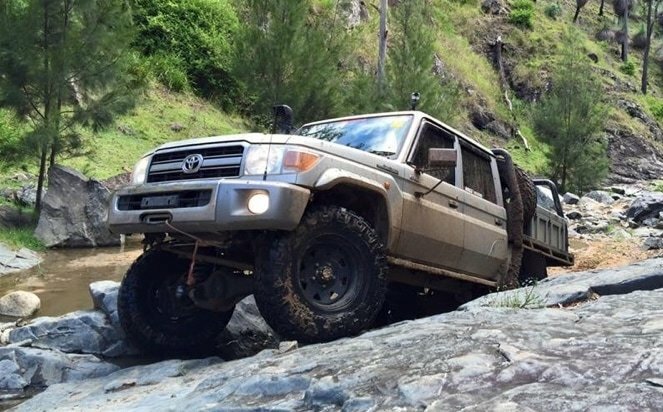 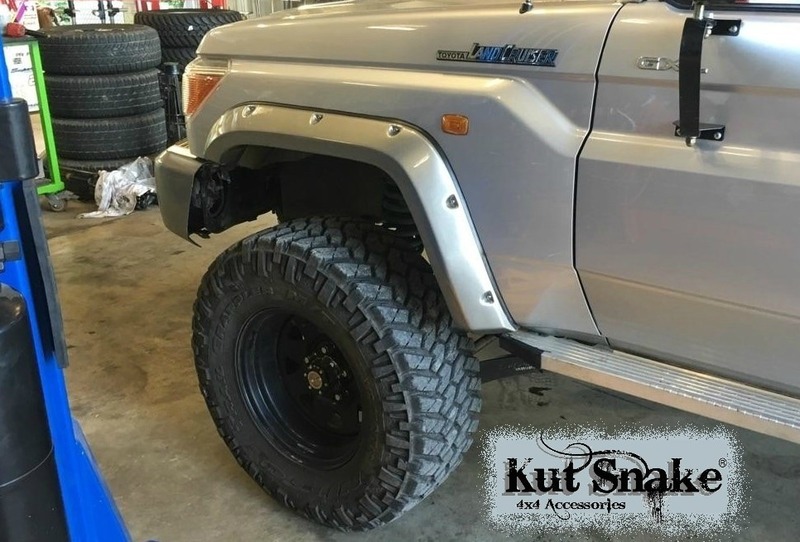 These flares give approximately 50mm of wheel coverage for your Toyota Landcruiser 79 series All Years. 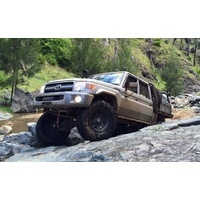 *Free shipping may exclude some regional and remote areas, please contact us PRIOR to purchase to check eligibility specifically customers from W.A , N.T & Northern QLD. 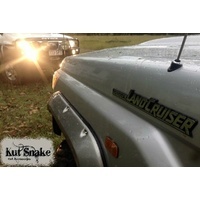 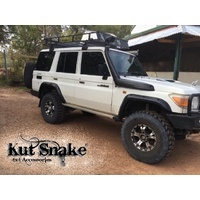 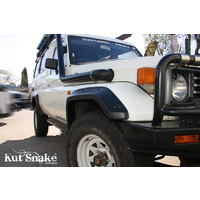 Kut Snake Flares offer the most toughest and durable flares on the market. 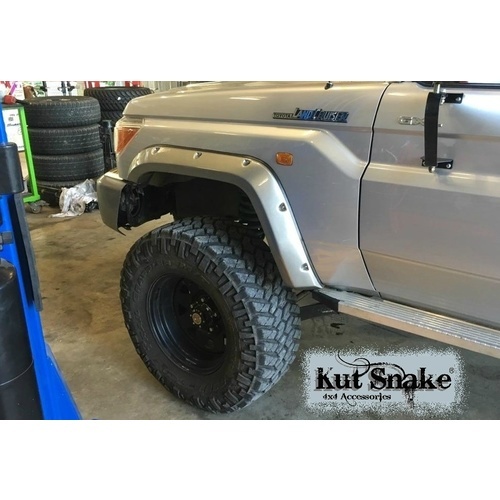 Offering a tough aggressive looking stance and giving you flare coverage for larger wheels with bigger offsets to keep your vehicle road legal. 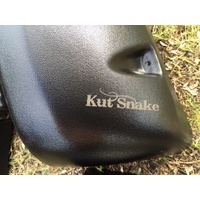 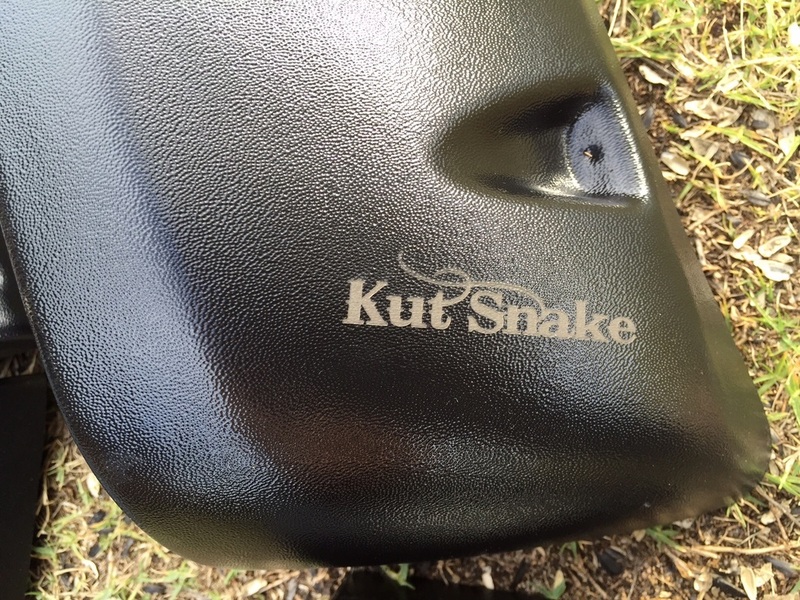 Made from ABS Injection Moulded Plastic they are strong and durable unlike the cheaper copies (ones that don’t have the KUT SNAKE flares logo engraved into them) that crack and fade within months. 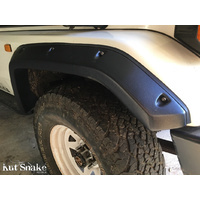 They are UV stabilized with a semi gloss finish. 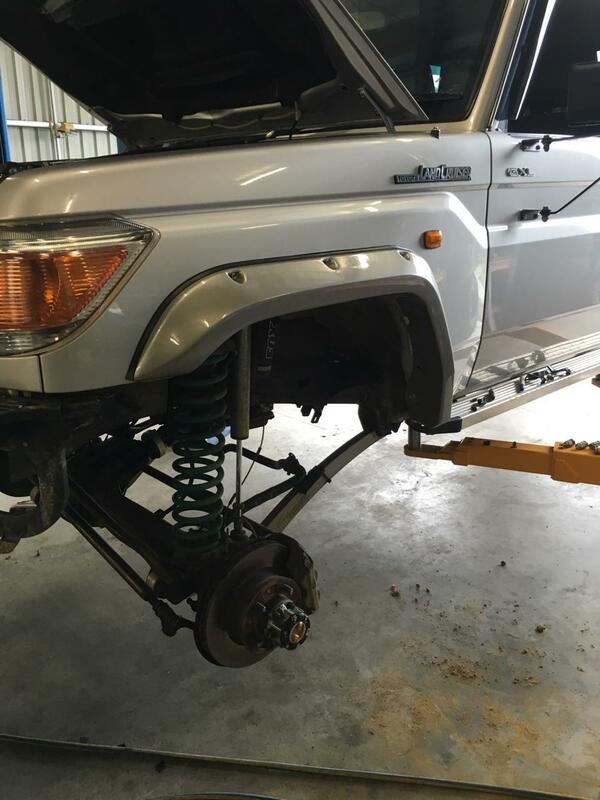 Drilling is required and are attached using stainless steel allen key head self threading screws, this way they are securely attached for offroad use unlike the cheaper flares that are attached with double sided tape and maybe some screws. 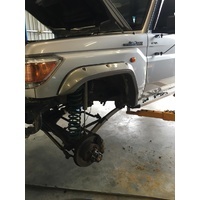 Fitting is recommended by experienced fitters (we offer fitting, just contact us in regards to your setup). 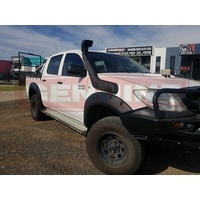 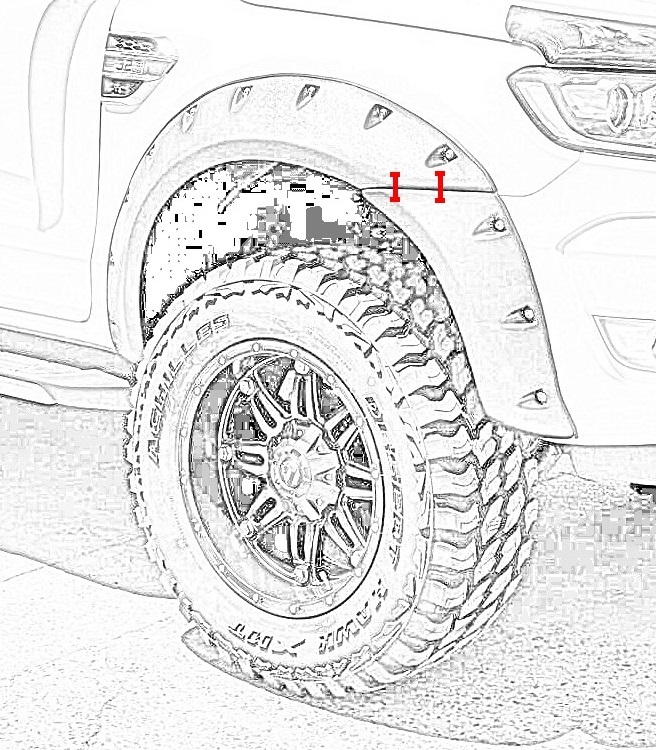 The front flare on both sides of the vehicle is a 2 piece flare that has the main piece attached to the guard and the smaller piece to the bumper, if you have a bulbar(depending on what brand bulbar) some don’t need the second piece fitted and some do to fill out the gap between the bulbar and the guard(so it really depends on the brand of bulbar you have) whether it will sit flush with the main piece or not If you do not have a bulbar the easiest way to fit the front 2 pieces together is to bolt the 2 pieces together from behind before you mount it to your vehicle (see diagram). 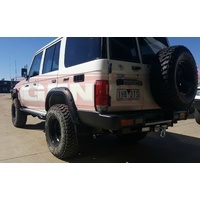 This is the best way to get a nice clean flush finish..
2 Piece is $150, 4 Piece is $300 and 6 Piece is $450.